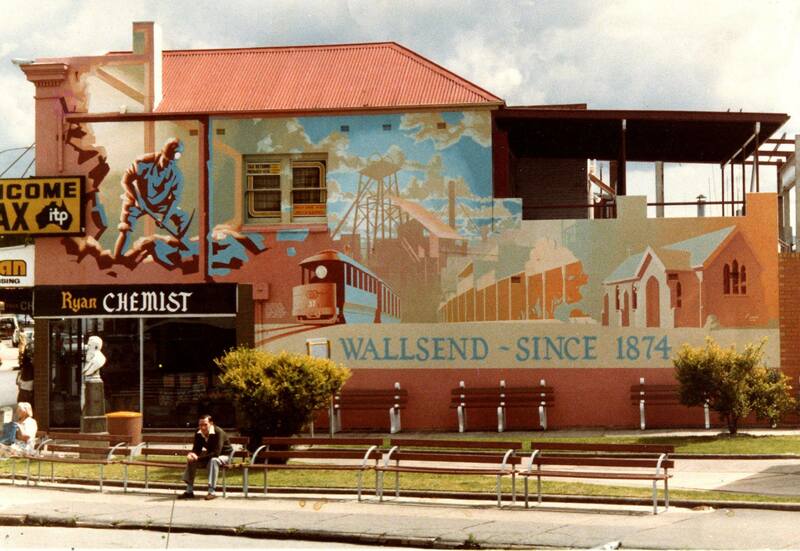 Wallsend is a flourishing urban, family-friendly place to be. 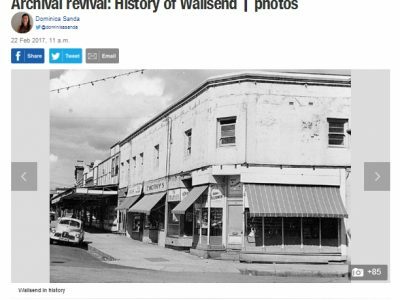 Wallsend has the potential to grow into a hub for Western Newcastle, particularly with the expansion of the surrounding Minmi and Maryland areas. 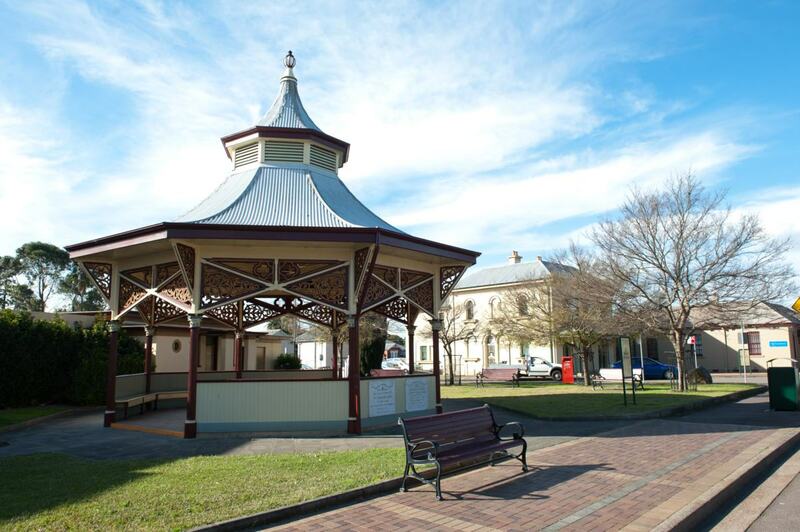 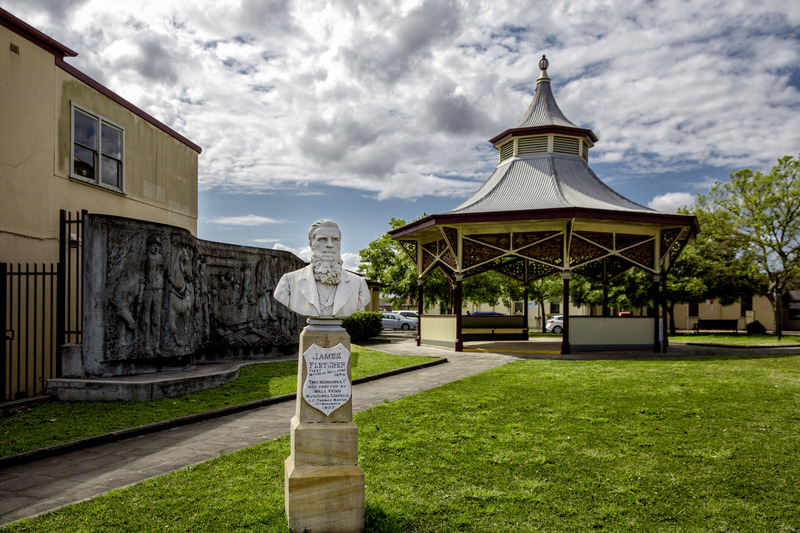 Wallsend currently serves district functions for government services, community services and open space and its proximity to the F3 Freeway makes it a well located centre to support local growth. 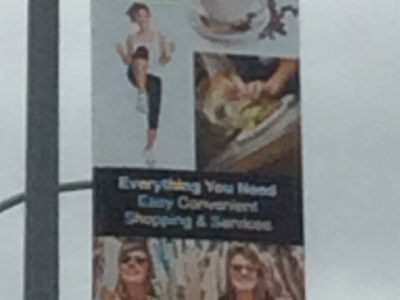 The Wallsend Town Business Association has completed installation of the new street banners in Nelson Street. 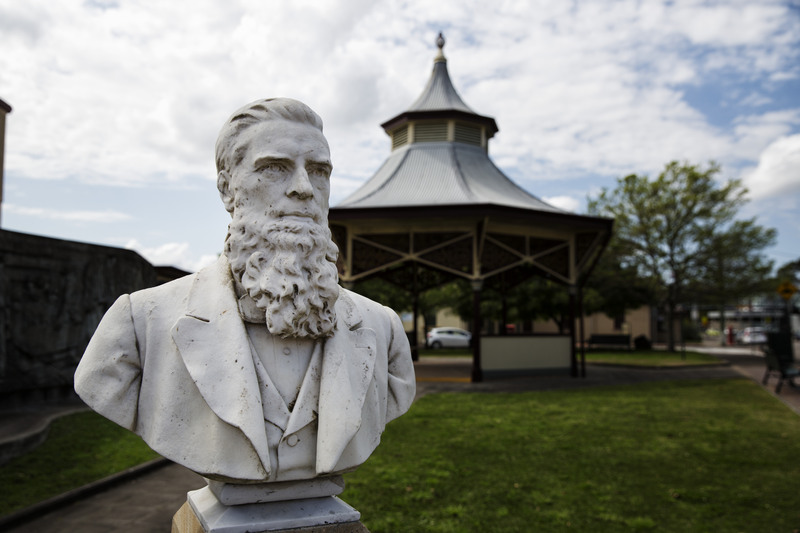 The new banners are vibrant and eye catching and are set to enhance the vista of the area.